FCR, the premier provider of outsourced live agent call center and business process solutions, announced the recent promotion of Sheri Kendall-duPont as the new Manager of Colleague and Leadership Development for the company. Ms. Kendall-duPont holds a Bachelor’s Degree in Business Management from Northwestern Christian University and a Master’s Degree in Training and Development from Roosevelt University. Her career in education began in 1999 and since then she has developed workplace learning opportunities for non-profit organizations, institutions of higher education, government agencies, and healthcare organizations. 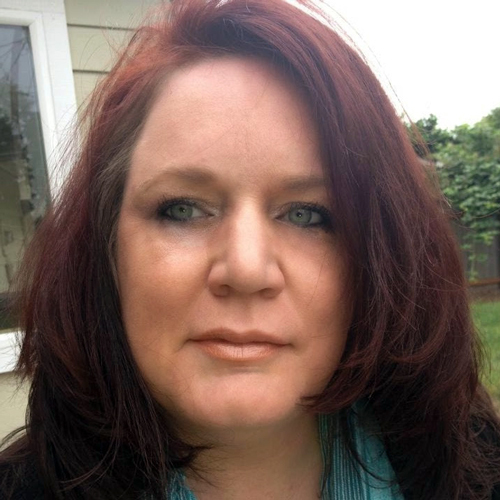 Ms. Kendall-duPont originally hails from Eugene, OR and returned to the area to raise her family. Currently she resides in the town of Lowell, with her husband Tony. In her spare time she also manages a non-profit organization.